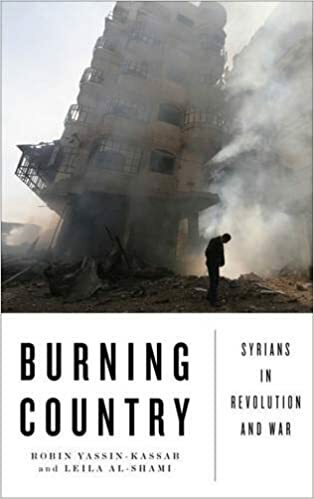 A new edition of our book Burning Country: Syrians in Revolution and War has now been released. That’s it in the picture bearing a Folio Prize Shortlist rosette. 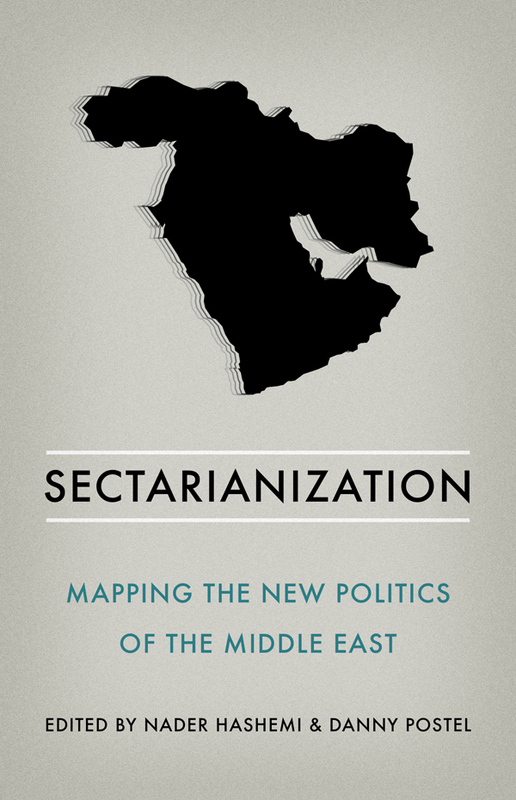 This edition contains a long new chapter called Syria Dismantled, which attempts to update the situation from the summer of 2015 to the present. It covers the stages of defeat through Daraya to Aleppo, the Russian assault and Iran’s militia surge, and the sectarian cleansing, and the PYD’s expansion, and Turkey’s intervention… Of course it’s already out of date. But buy it, do, and ask your local library and bookshop to stock it. In order to understand the current situation (globally, not just in Syria), it’s necessary to understand how the democratic revolution started – and how the counter-revolution’s response sparked an endless series of wars. More importantly, our book does its best to give voice to Syrians themselves, those who dared to create new possibilities, and who paid an unfathomable price. 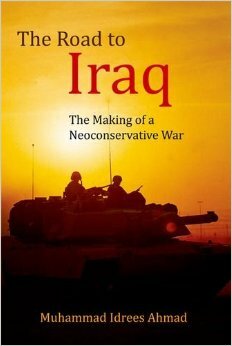 Published by Pluto in the UK, distributed by Chicago University Press in the US. Here it is on British Amazon, and here on the American site.